DEB ROBERTSON WRITES....: I'm off to a retreat, do you want to come??? I'm off to a retreat, do you want to come??? Sarah Fielke here to New Zealand to run work shops at Pudding Hill. I'm going for the weekend. I'm super excited about making this and already dreaming about what I'll make it from! All the food and accommodation is provided, it's going to be amazing. bring it home triumphant!!! Well lots of it anyhow. Sarah is the one who designed my epic quilt, remember that? Yes Sarah knows how to design quilts. They are usually large (epic) quilts full of colour. that they look complicated but actually are just very clever piecing. the book has a lovely collection of smaller quilts as well. This definitely will be worth it, I can't wait. I don't quilt but this sounds like a lot of fun! what a lovely way to spend a few days. 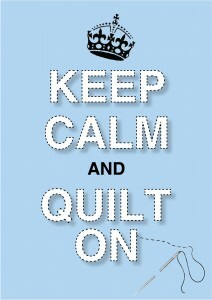 I've read all the Jennifer Chiaverini Elm Creek Quilts books and they really make quilting retreats look very appealing!